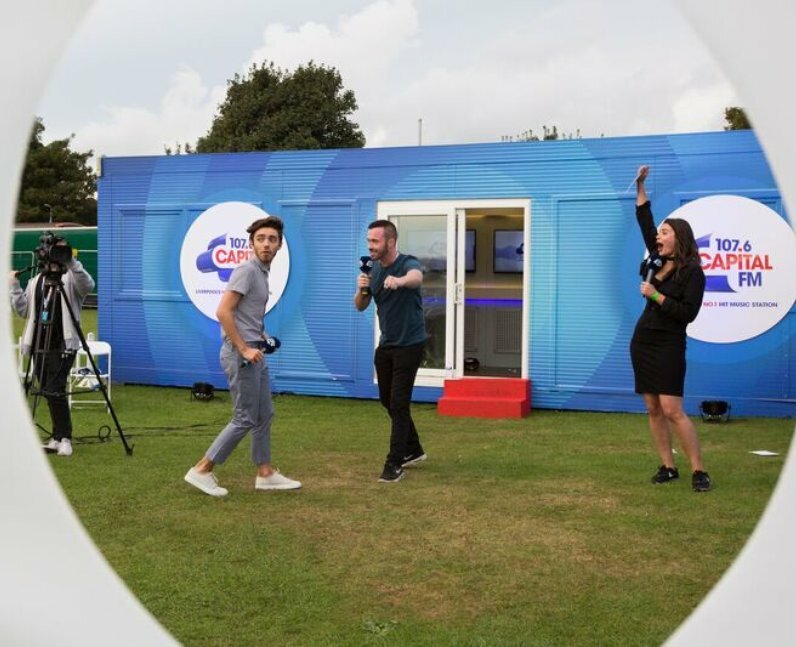 The moment Nathan Sykes scored on his first go like it was no big deal. 6. The moment Nathan Sykes scored on his first go like it was no big deal. He made it look too easy.